Environmental Analysis South provides bacteria testing for drinking water for municipalities, industries, real estate transactions, and local home owners with private wells. 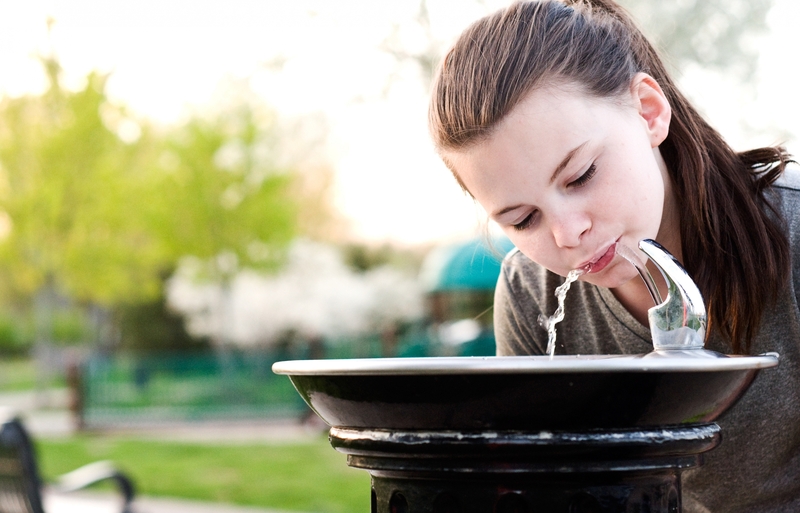 The analysis of drinking water is conducted in accordance US EPA approved methods listed in 40 CFR Part 141. Environmental Analysis South is certified by the State of Missouri for the analysis of Total Coliform, Escherichia coli, and Heterotrophic bacteria. Free sampling kits are provided upon request. Contact Ann Wagoner at awagoner@easouth.com to request a sampling kit with the appropriate preservatives and bottles. When unsatisfactory results are obtained from Total Coliform/E. Coli testing, CLICK HERE for state recommended corrective action. Environmental Analysis South routinely provides testing on influent, effluent, stormwater discharges and pretreatment samples for municipalities and industries. The analysis of these water samples are conducted in accordance US EPA approved methods listed in 40 CFR Part 136. All results expressed on an as received basis, unless indicated by a footnote. The analysis of bio-solids (sludge) from wastewater treatment facilities is conducted in accordance with 40 CFR Part 503. Utilizing approved US EPA approved methodology listed in 40 CFR Part 136 and 40 CFR Part 503.8. Environmental Analysis South conducts whole effluent toxicity testing throughout the Midwest states of Missouri, Illinois, and Nebraska. The evaluation of wastewater by acute whole effluent toxicity testing is conducted in accordance with Methods for Measuring the Acute toxicity of Effluents and Receiving Waters to Freshwater and Marine Organisms. Fifth edition. USEPA, Office of Water, Washington D.C., EPA 821-R-02-012. The analysis of solid waste, groundwater, and soil in accordance US EPA approved methods listed in SW846-3rd edition.